Thanks for stopping by! 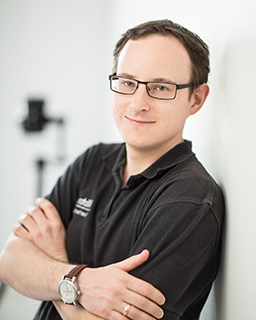 I'm Florian, a passionate panoramic photographer and educator. While I am also happy to capture and/or stitch panoramas for you, I mostly do (remote or in-person) consulting and teaching about all things panoramic photography, or photography in general. As a flat digital photograph, viewable just the same way as any other picture on your computer. As an interactive panorama, which can be embedded in a website or viewed on a computer, allowing the user to freely rotate or zoom around just as seen here on this site. If you prefer, I can also take care of the hosting of your finished panoramas. As an extended interface (usually referred to as virtual tour) showing a series of inter-linked panoramas with — optionally — annotations, still image slide shows, text boxes with further information, etc. As a large format high quality print (virtually as large as you like — a high resolution panorama can be printed several meters wide!) for framing and hanging. I can also stitch panoramas for you (if you shot them on-location yourself), prepare virtual tours or even create entire websites. If any of these services interest you, please do not hesitate to contact me.